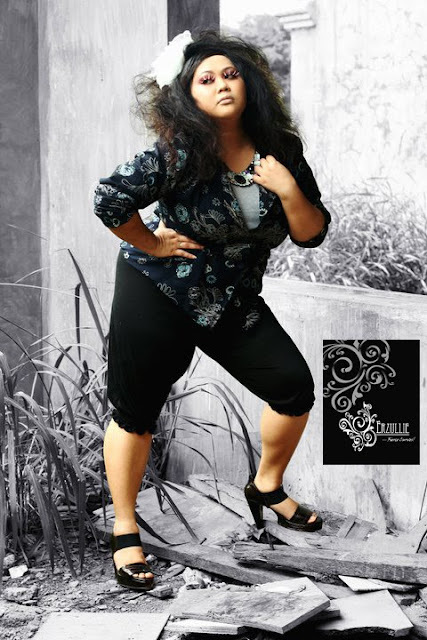 Erzullie Fierce Plus Size Fashion Philippines: PLUS SIZE FASHION: "BLAZING BLAZERS"
PLUS SIZE FASHION: "BLAZING BLAZERS"
It has been a long time since I have posted something about our plus size wednesday wear. To be honest, I am looking for something fresh for an inspiration. Good thing I love twitter. I love how that social media can be used to connect with other people and share ideas, emotions, thoughts etc. all at the same time. Anyway, earlier, I was able to read a tweet about "blazer investment" stating that "Always spend a little extra on your blazers: they last a lifetime, never go out of style and can jazz up any dress" - Beautydaily . As a lover of blazers myself, I think that the tweet does hold true. Investing in a great, high quality and classic blazers is a great financial fashion move. Blazers immediately transform anything paired with it into something sophisticated and it rarely goes out of style. It can also jump from casual to office in no time, depending on what you pair with it. The amount of style that you can do with it is almost limitless. All it takes is a little bit of creativity and imagination. 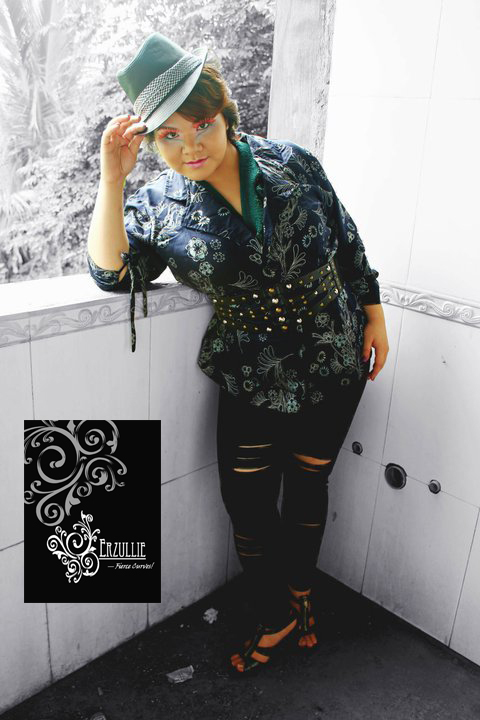 And so, for wednesday wear for my fierce Erzulliestas, here is a set of "blazing blazers" for you. For the full photo board, click here for the pinterest board. Want to shop some of them? Click here.